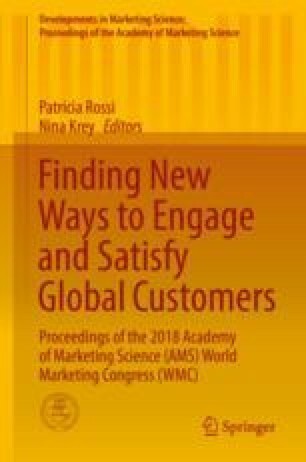 The evolution toward a service-dominant logic necessitates a reexamination of how value is created and a consideration of how co-created value impacts marketing strategy. The effect of co-created value networks on a specific aspect of marketing strategy; market segmentation is examined. Heterogeneity in market demand as represented by the intensity level of customer participation in value creation, in combination with stages of value creation, and customer type is identified as a new basis for market segmentation.